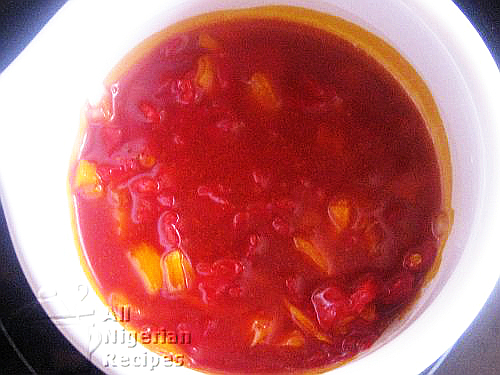 Pepper Sauce is a special hot sauce best used to eat Boiled Yam, Roasted Plantain or Boiled Plantain. It is very easy to prepare and is made off the stove. You can rely on the pepper sauce, eaten with any of the above mentioned recipes, to warm you up on a cold day. 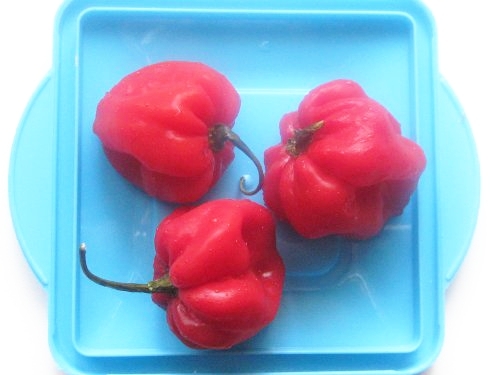 2 habanero peppers or fresh chilli peppers. Wash and chop the onions and pepper into very tiny pieces. If you have mortar and pestle, then no need to cut the pepper, just pound it with the chopped onions. When the pepper and onions have medium smoothness, transfer to a bowl. Then add some palm oil till you get the consistency you want. Note: If the oil is congealed, place the container in a bowl of hot water for some time to melt it. You can also melt it in the microwave. 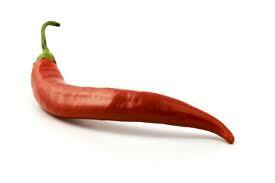 You can increase the quantity of peppers if you prefer your pepper sauce very hot. Add salt to taste and your pepper sauce is ready. You can heat the pepper sauce up a bit before use. Dip pieces of Boiled Yam, Roasted Plantain or Boiled Plantain to eat.